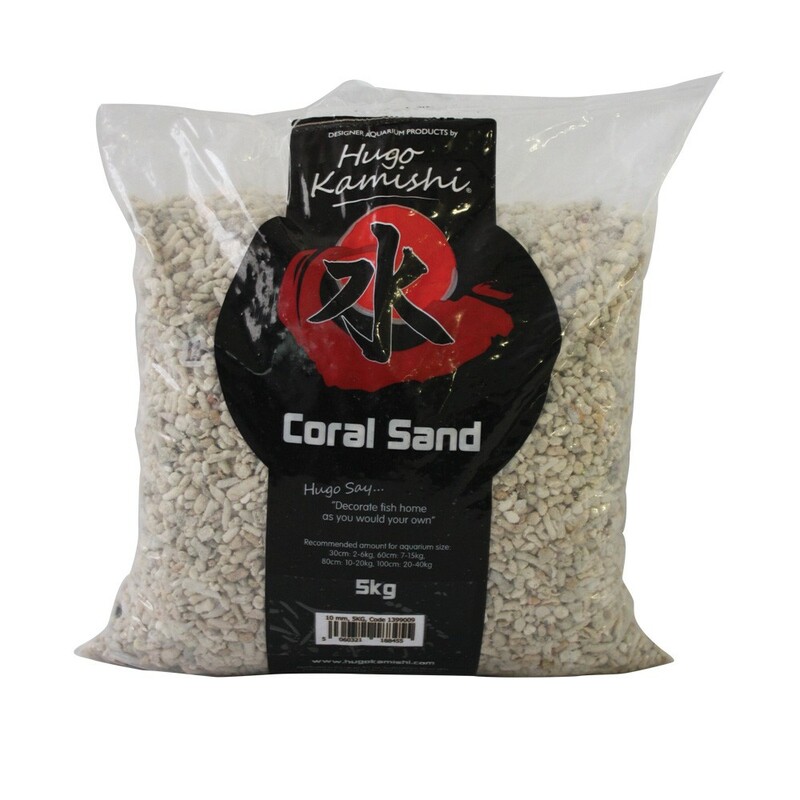 Hugo Kamishi Coral Sand 10mm is suitable for use in freshwater and marine type set ups. 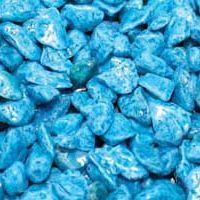 Coral sand is generally light-coloured sand (or gravel) which is mostly composed of calcareous fragments of biogenic origin. 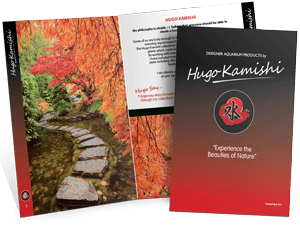 This Hugo Kamishi Coral Sand contains a broad spectrum of natural marine bacteria found in the ocean. 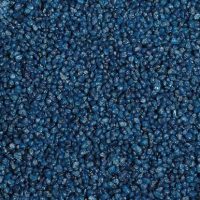 Therefore making it a great way to recreate a seabed as this also provides a good rooting medium for live plants. 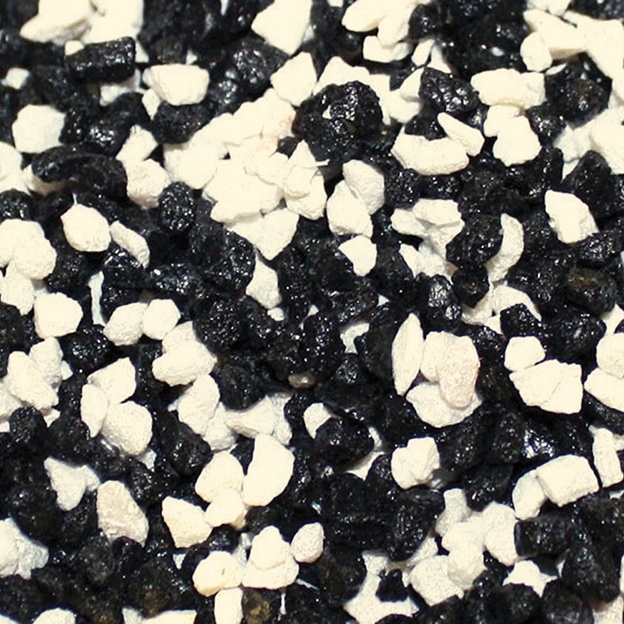 Not only will your fish benefit from the coral sand, it also will enhance the complete look of your aquarium. 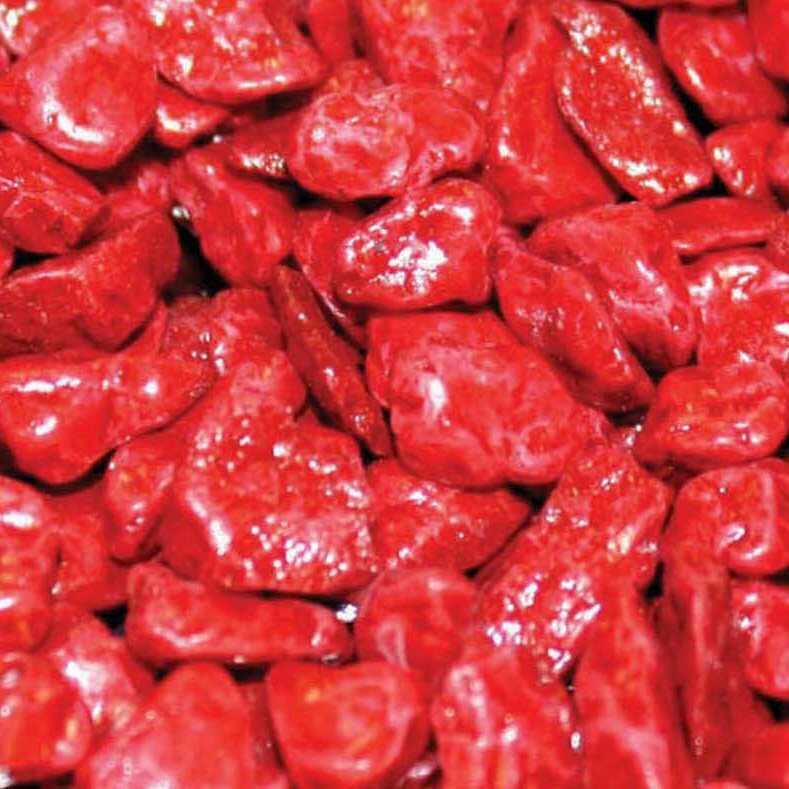 We recommend rinsing first before placing in your aquarium.